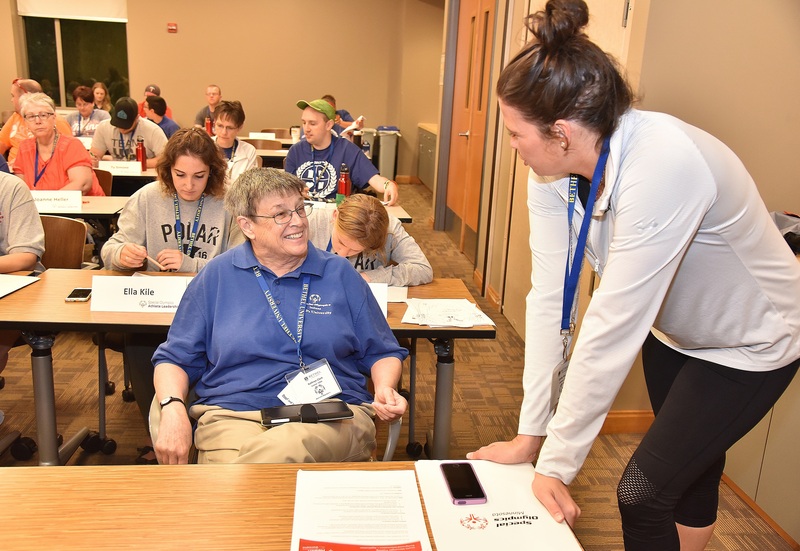 Athlete Leadership exists to empower athletes to develop leadership skills and utilize their voices to assume meaningful leadership roles, influence change in the Special Olympics movement, and educate communities around the world that results in positive life changes. Our Athlete Leadership Program classes are now being offered through a University style weekend. During this weekend, athletes will be able to select a specific leadership course related to an area of interest. Athletes will learn, develop skills, and apply their knowledge in their teams and communities to benefit everyone. General sessions, guest speakers, incentive items, all meals, and elective courses will be included as well. Never taken an Athlete Leadership course before? No problem! 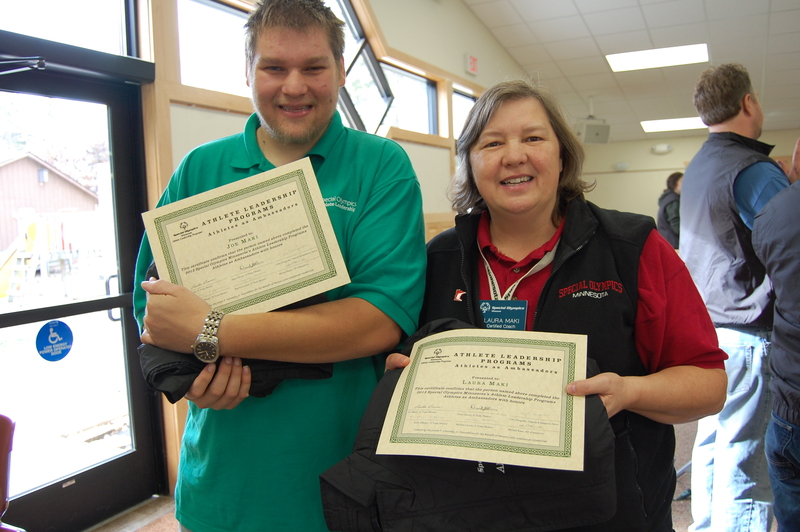 ALPs University is open to any Special Olympics athlete and their Unified Partner of choice. The Athlete Input Council provides input to the State Office on a variety of subjects. 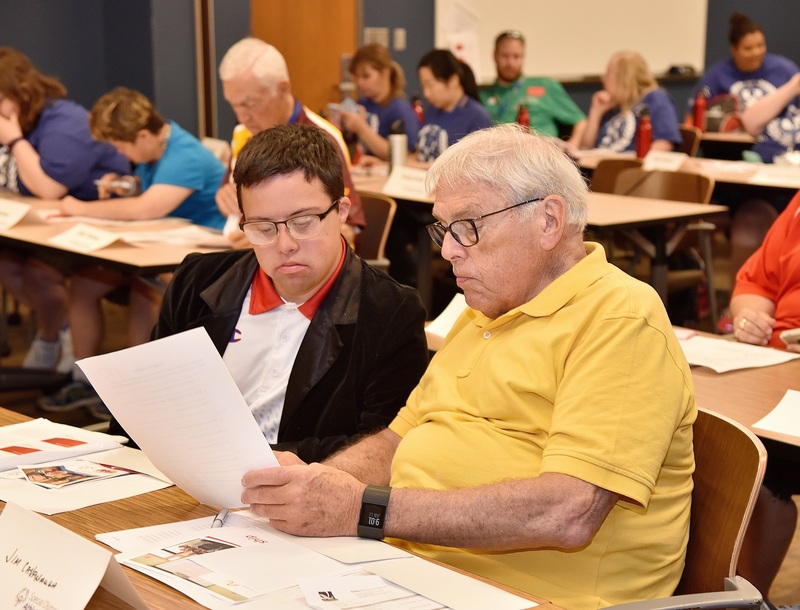 Members develop recommendations for Special Olympics Minnesota and respond to proposals from other parts of the organization. If you are interested in participating in the Athlete Input Council at Winter, Summer or Fall Games, please RSVP to [email protected]. 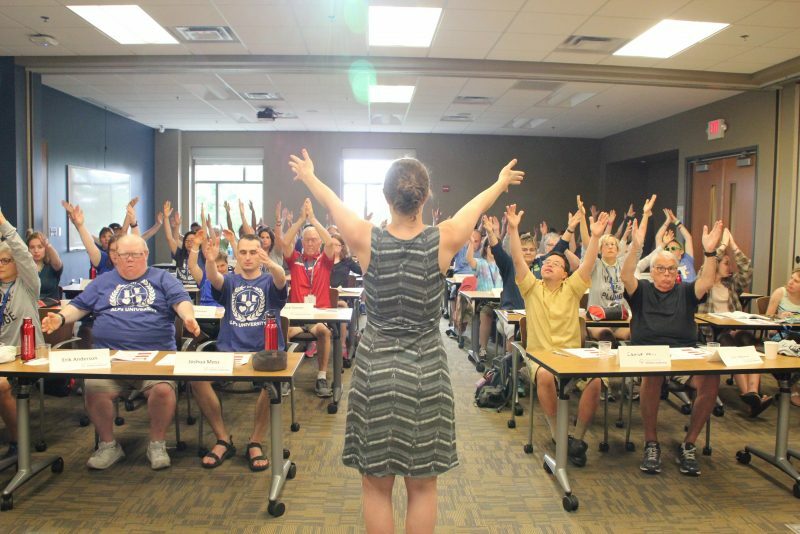 I absolutely love being a part of the Athlete Leadership program, it gives me a chance to have my voice heard, utilize my leadership skills to spread the message of Special Olympics MN. It also gives me a chance to give back to Special Olympics. 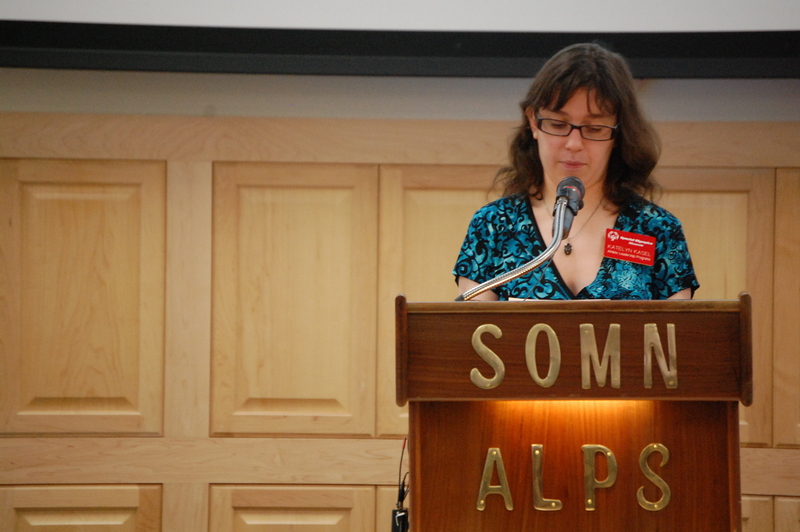 I have discovered my passion for Public Speaking through being involved in the ALP’s program. Through ALPs, I have done things that I would never have dreamed of getting to do. To name a few, I have made Public Service Announcements and plunged with sports celebrities and executives, I have had fun with pro team mascots at different events, and I have even done a television interview. My newest endeavor is helping to start our Athlete Input Council. ALPs has helped me dream big and build my confidence.